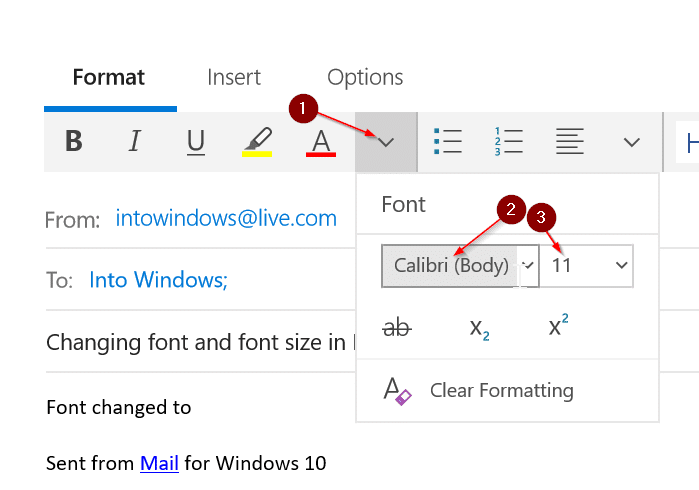 UPDATE: To change the default font, font size and color, refer to our how to change the default font in Mail app in Windows 10 guide. 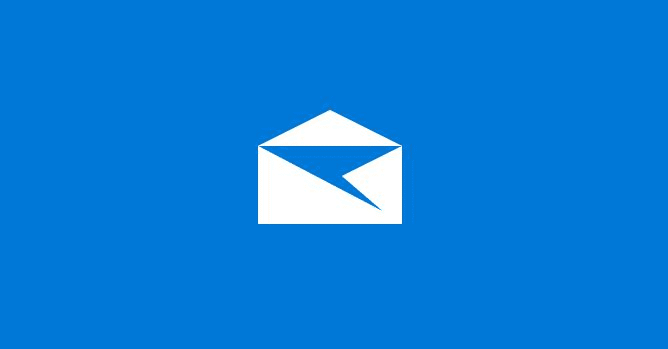 With the Mail app in Windows 10, you can read and respond to email messages from multiple accounts. It also allows you send and receive files and pictures as well. While composing a new email message or replaying to a message, you might want to use a different font and font size than the default font. Choosing a specific font and font size is quite easy with the Mail app. 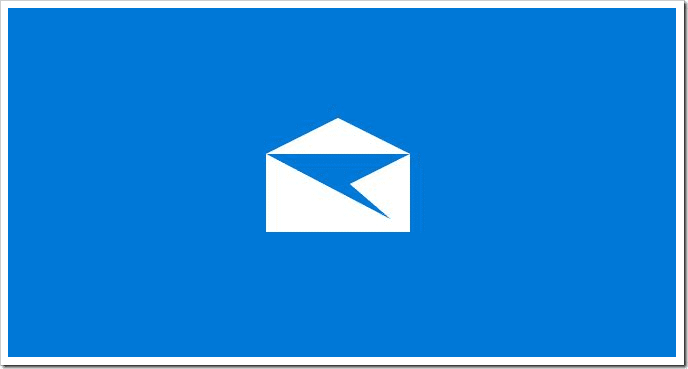 In this guide, we will see how to change the font and font size in Windows 10 Mail app. Remember that the Mail app doesn’t allow you to change the default font or font size. This means that the new font and font size is applicable only to the email message that you are currently composing. Also, there is no option to change the font or font size of texts in other areas of the Mail app. It’s worth pointing out that the font that you choose for your new email message in the Mail app overrides the default font set in your email account. 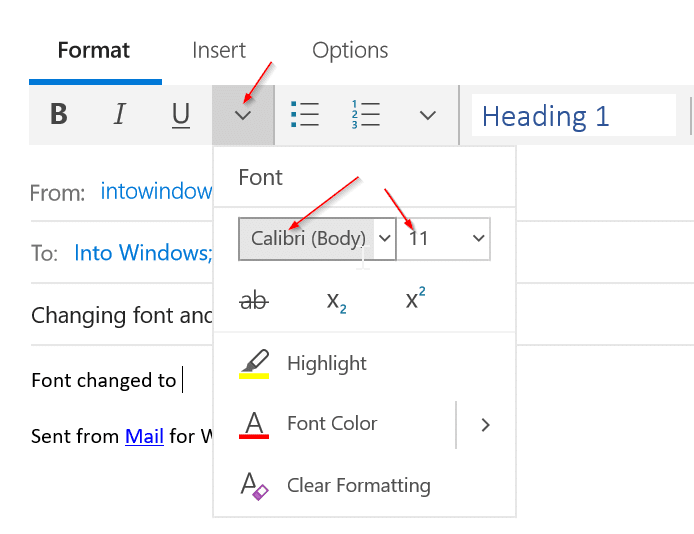 For instance, if you have set Calibri as the default font in your Outlook.com email account, it won’t be used when you choose a new font in the Mail app. IMPORTANT: You cannot set a default font or font size for all new messages. The font or font size you selected is applicable only to the new message that you are currently composing. Step 1: Click the New Mail to begin composing a new email. Step 2: Click anywhere in the content area (message body area). Unless you select the message body area, some options in the toolbar are not available. Step 3: Under the Format tab, click on the Font Formatting icon (refer to the picture below) or the drop down next to Bold, Italic and Underline icons to see your current font. Click the down arrow next to the current font to select a new font. Click the drop-down next to your current font size to change the font size. As you can see in the picture above, you can also change the font color by clicking on Font color option and then select a font of your choice. Thank You, after looking at many sites I found the answer, now how do I keep the font that I choose?